My package for the Sweet Pouch Swap finally made it to Kristi, so I can show you what I made. Kristi said she liked pinks, yellows and greys, and she also liked animal prints, polka dots, scrappy and text. 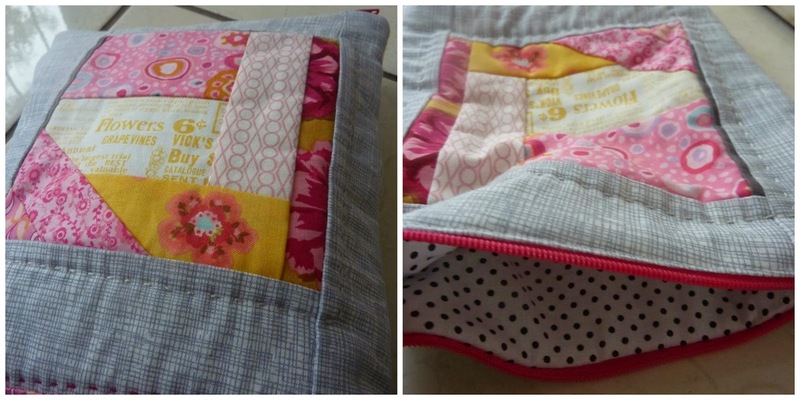 I decided to make scrappy polaroid blocks for each side of the pouch, and then I added some hand stitching and used a polka dot lining. She also mentioned that she had a love for the UK, so I made her a little needlebook using an embroidery design by Wild Olive. I filled the pouch with weird and wonderful sweets from Indonesia (which I forgot to take a photo of!). I hope you liked your package Kristi - I enjoyed making it for you. 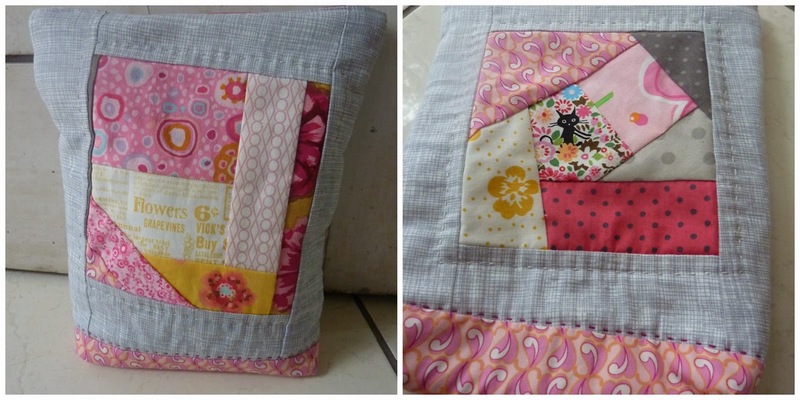 Oh, and this is a Q1 finish for the Finish-A-Long 2014 and I am linking up with Sew Cute Tuesday. What a gorgeous pouch!!! 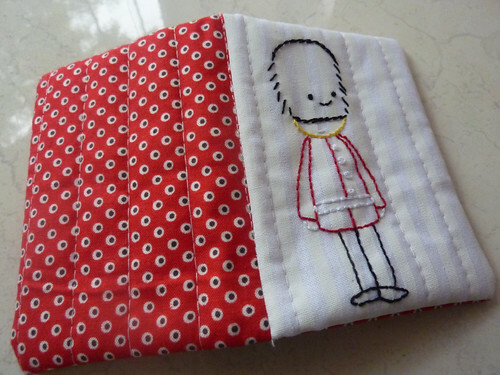 And the stitchery needle book is so cute!! It's gorgeous, I am sure Kristi will be thrilled with it I certainly would be ! I love the embroidered guardsmen, what a great pattern. What sweet swap goodies! The little coco cat is so cute! Beautifully done. 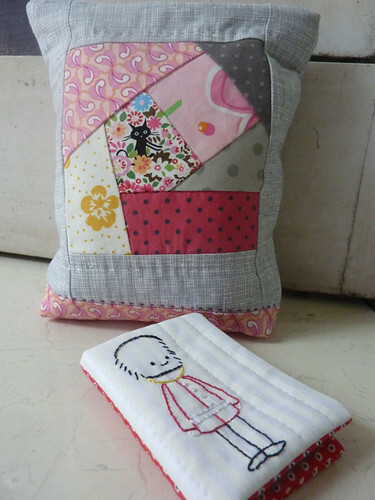 I love the addition of some hand stitching/quilting. Beautiful pouch and the needle book is adorable! I'm sure your swap partner loved it it is fantastic. They look great. I'm sure your swap partner loved them. They are so thoughtfully put together. you did a wonderful job on the color palette - beautifully balanced! 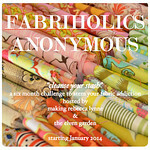 what great fabrics, too. your needle case is absolutely darling! I'm sure it was all well received and adored.